Indeed motorcycle is designed with two wheels, but some manufacturers try to bring a new sensation by adding one more wheel. This is done by Piaggio, Peugeot, Can-Am, and Yamaha. 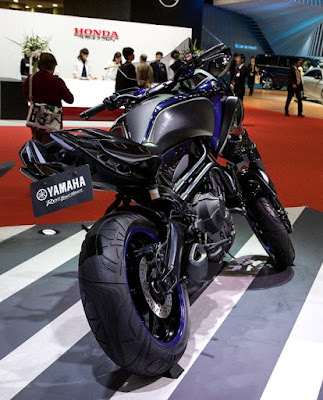 As reported by Visordown on Thursday, October 29, 2015, Yamaha recently introduced Yamaha MWT-9 as their latest three-wheeled motorcycle at the 44th Tokyo Motor Show 2015 which held in the Tokyo Big Sight, Japan. This bike uses two wheels in the front. 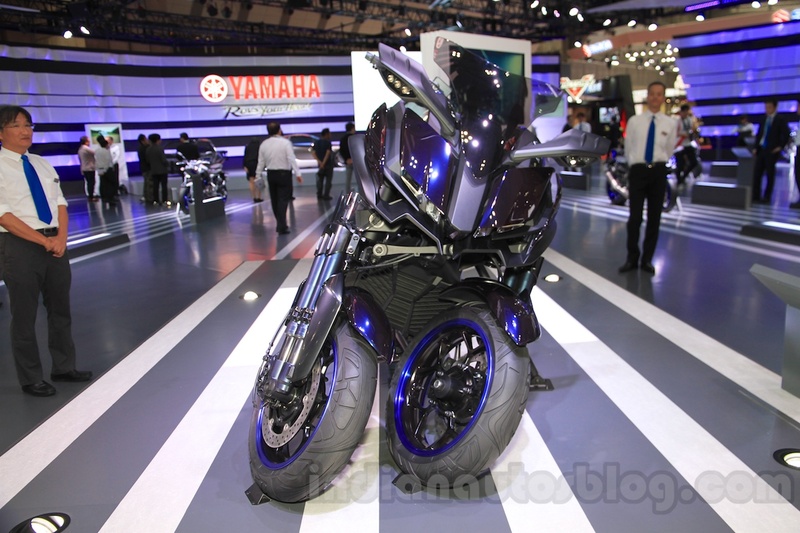 According to Yamaha, they did so that the motorists get sensation and more safety when cornering. With the additional wheels, the possibility of tire skid while cornering can be reduced, so that the motorcycle can go faster. 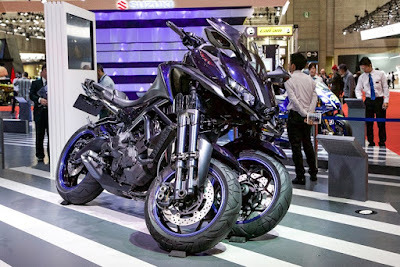 In contrast to other manufacturers, Yamaha MWT-9 using a front suspension placed on the outer side of the wheel. In addition Yamaha also install two shock absorbers on each side. Yamaha MWT-9 was developed using the MT-09 as its base. 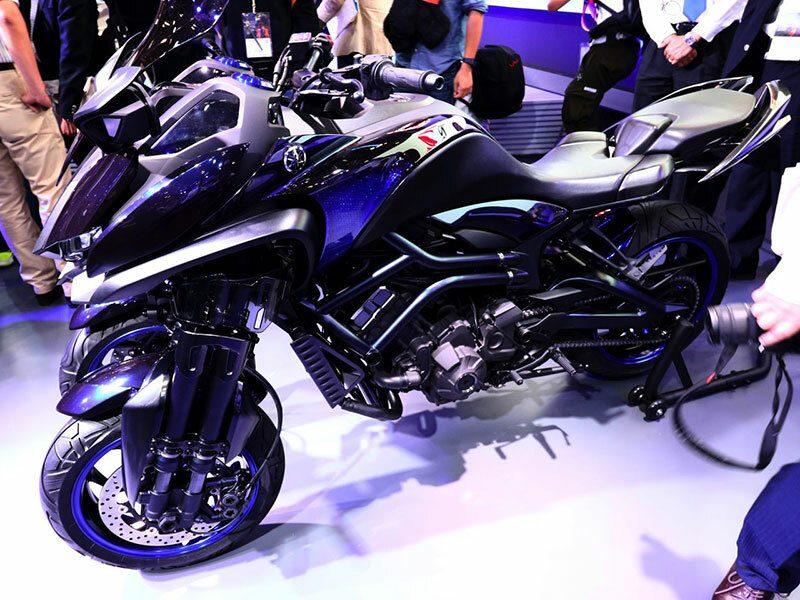 Motorcycle which carries a three-cylinder inline engine capacity of 847 cc is capable of producing 113 hp.